FUEL EFFICIENT 23 MPG Hwy/17 MPG City! 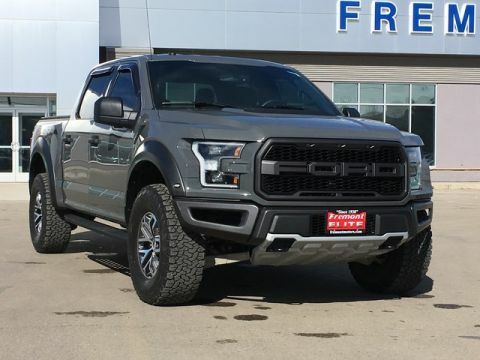 Trailer Hitch, ENGINE: 2.7L V6 ECOBOOST, 4x4, Turbo Charged, BLACK PLATFORM RUNNING BOARDS READ MORE! 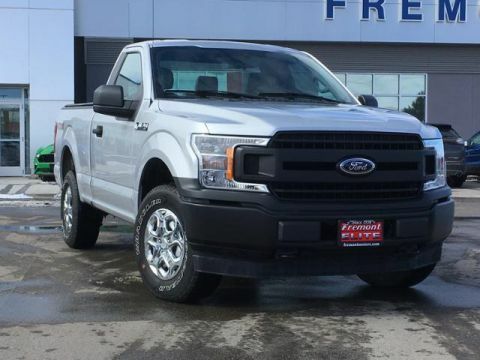 4x4 Child Safety Locks, Electronic Stability Control, Brake Assist, 4-Wheel ABS, Tire Pressure Monitoring System.